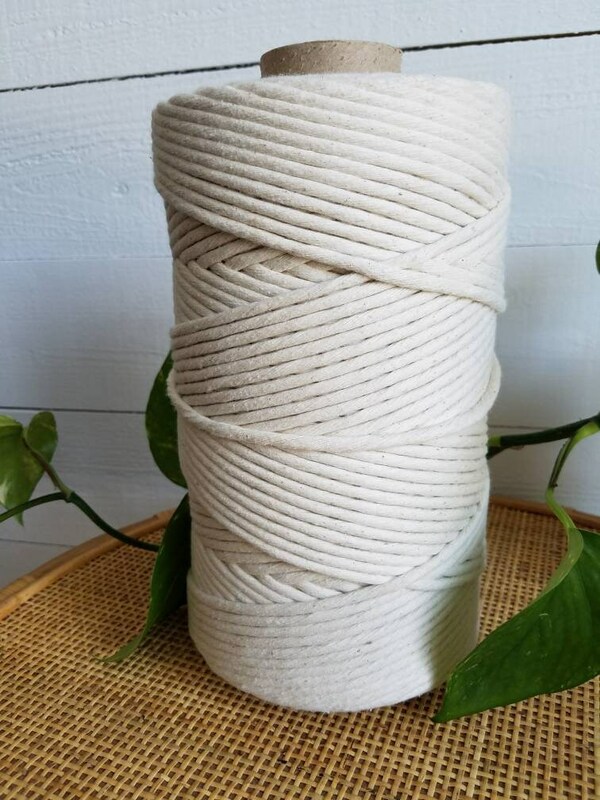 5lbs of 7mm 100% cotton rope in a natural off-white shade. Approx 800 feet. 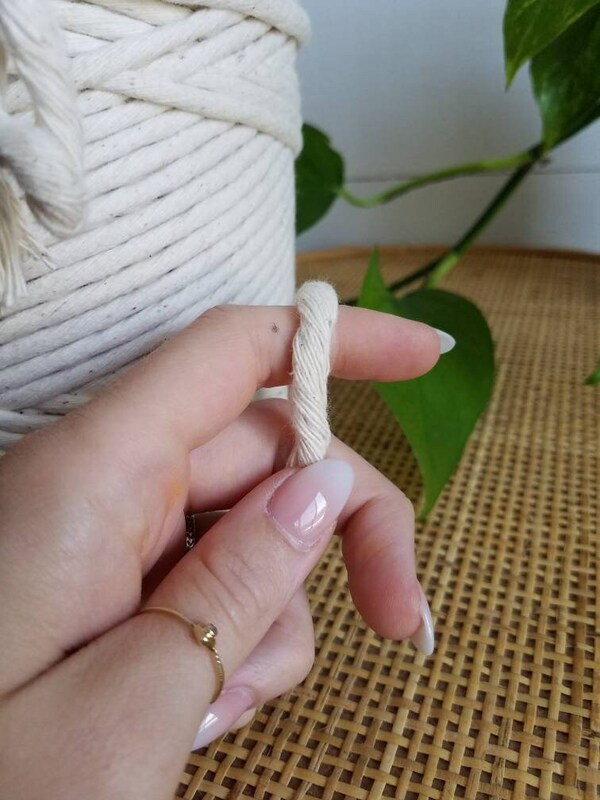 Please see my other listings for 3mm and 5mm rope. 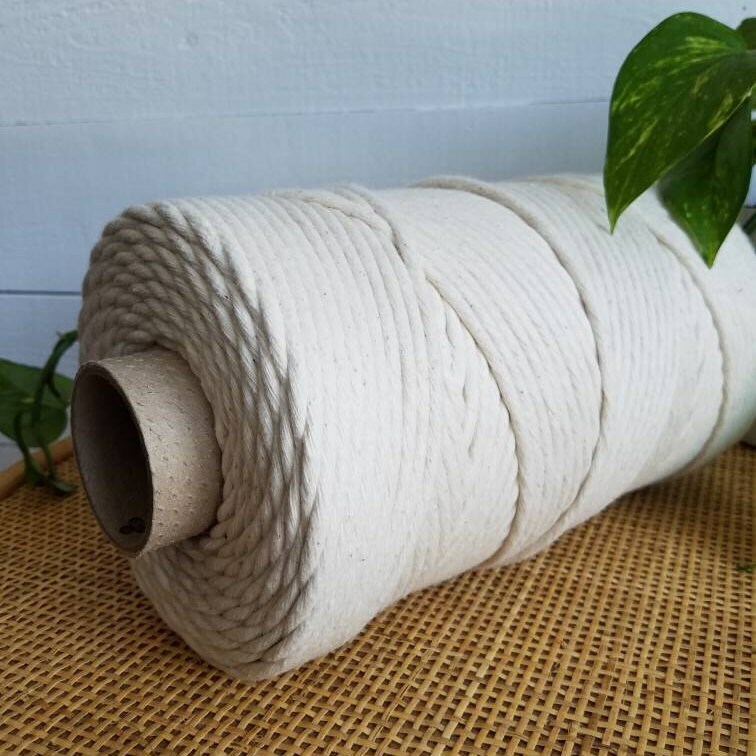 Measurements are approximate as the rope expands after it is unwound from the tube. Shipping is estimated by the site and isn't always accurate, especially when ordering multiple items. Any overages will be refunded to the buyer after package is weighed! If you have any questions about your shipping rate, don't hesitate to ask- I am happy to calculate it for you! Tag me in your project photos on Instagram & Facebook to be featured on my social media pages. It came on time and even with a little personalized note from Brandy! I can't wait to get started on my project! Always great quality and always great shipping!